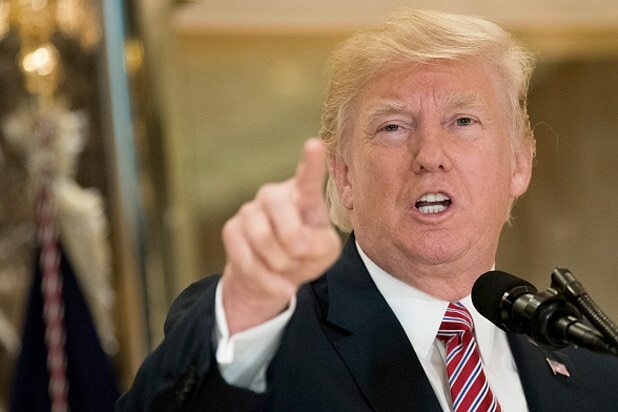 It didn’t take long for President Trump’s tweet cheering Steve Bannon’s return to Breitbart News to spur reaction from those following him on Twitter, amusing many by the irony of his words. “Of all the things the President of the United States can be thinking about and publicly commenting on. 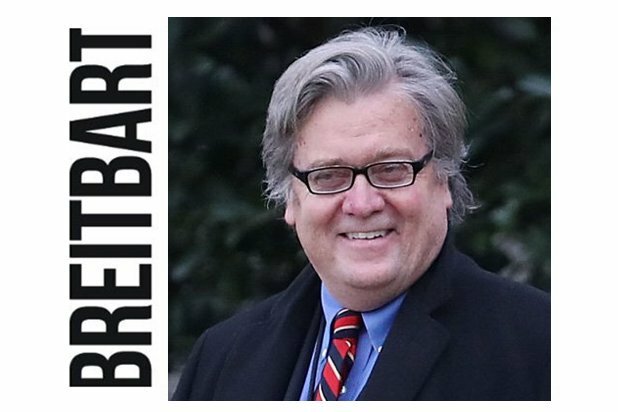 Steve Bannon and Breitbart?” wrote one Twitter user. That’s all Twitter needed to hear to tear into the POTUS. Nice to hear you say that @FoxNews is Fake news! That’s who @BrietbartNews will compete with. Shoulda just said. “Please Mr. Bannon, please, please, don’t say anything bad abt me. Your deranged, delusional readers are all I have left. Lololololololol. Breibart is a rag promoting hate and exclusion. They promote Nazism agenda. You support that ? Breitbart is the epitome of HATEFUL FAKE NEWS! They want the destruction of those that make this country great. As does The Don. This Trump tweet is a love letter to white nationalists everywhere. Translation: Please don’t throw me under the bus, Steve! Here, someone fixed your banner photo for you.